Are you searching Hotel Original Gallis Livigno, the data you find on this page are copied from the Hotel Original Gallis Livigno official web site. You can contact directly the Hotel Original Gallis Livigno owner by clicking at the page bottom on Request availability or you can visit the official page CLICKING HERE. 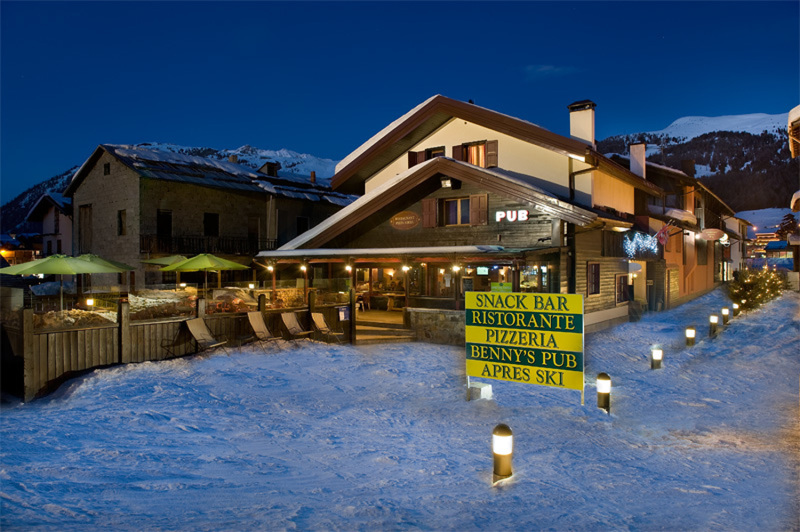 If you are searching a place to stay in Livigno you can use our request form witch allow you to send a request to all the apartments and the hotel with just one click CLICK HERE! You'll receive the answers directly from the Livigno apartments and hotels owners. Have you stayed here? Leave your comment!